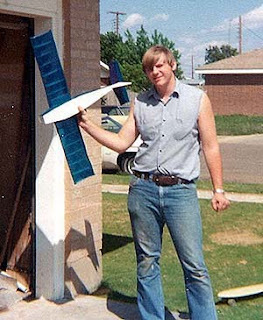 Jay McMullan's RC Aircraft Blog: Want to Build a Radio Controlled Airplane? This one is great designs to build a radio controlled airplanes.It look so fabulous.Thanx to share with us this kind of informationas. Hi! Could you please help my startup and share your hobby at www.hobbiesdomain.com? Thanks! This blog is really informative. How to build radio control airplanes. This one is so great technology so i also try to build at my home. Nice build.This one is great designs to build a radio controlled airplanes. You truly get what you did to build this model.The pieces are formed and fit with an amazing amount of precision and this turned out to be a beautiful model.I do find it quite interesting.Thanks for sharing.